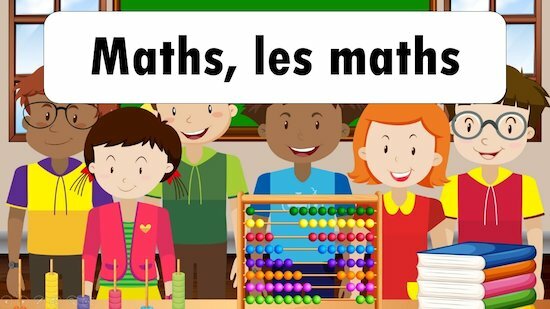 These French songs are the perfect way to bring some fun into language teaching. They cover a range of topics and difficulty levels, and can be used with both Key Stage 1 and Key Stage 2 classes. Display the automated slideshows with lyrics for them to sing along to. Just hit start on these beautiful presentations and the music will begin playing in the background. The lyrics should appear at the exact right moment to keep up momentum. Why not give them a try? Primary members of the Scholastic Resource Bank can get instant access to this slideshow and thousands more online resources. Our finely crafted resources include lesson plans, teaching ideas, planning and assessment tools, activity sheets, interactives and video.